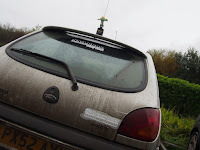 One has to worry about the antics of some members of the rallying fraternity. This is a serious sport after all, no time for frippery, as decreed by the MSA. 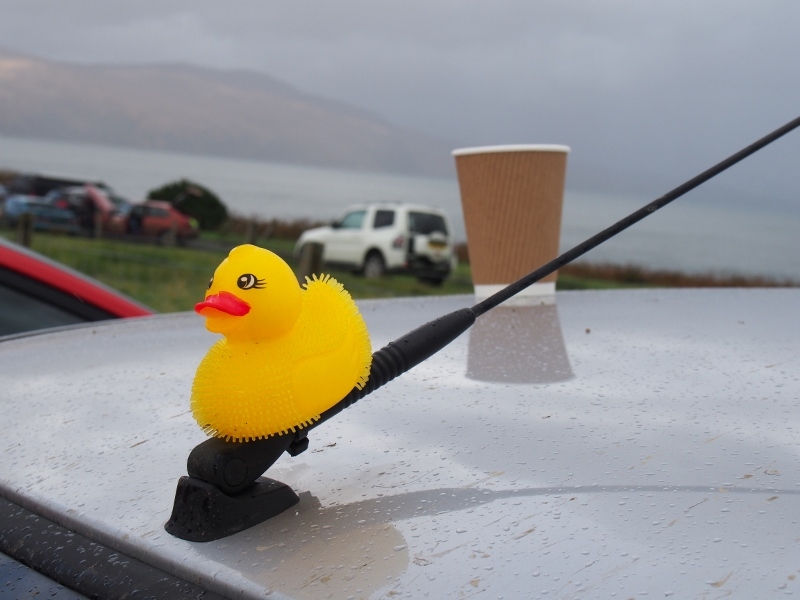 However, Jack Hall’s ‘To infinity and beyond’ approach to rallying may explain his choice of mascot strapped to the car’s aerial. 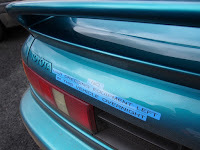 This might also illuminate Gavin Gray’s approach to targa rallying, i.e if you get lost, join a convoy, hence the choice of rubber duck, and as for the slogan embellished on the rear end of the McDowall family’s Toyota MR2, that wasn’t down to faither Jim, but son Jamie appears to be following in his old man’s dubious taste footsteps.